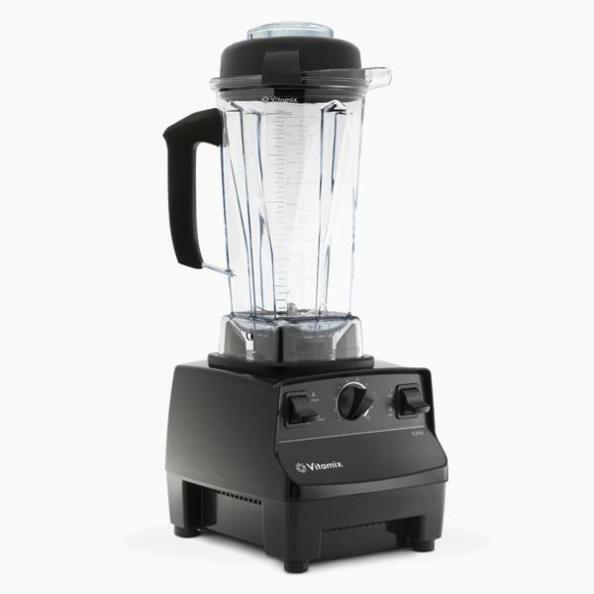 Head over to 'My Four Littles' blog read her review and enter her giveaway to win a Vitamix !! I totally want one of these !!! !